The only way you can get one of these chips is in a pre-built system. AMD's two newest quad-core Ryzen X parts cater to budget gamers—you just can't buy them directly. AMD on Monday unveiled the Ryzen 5 2500X and the Ryzen 3 2300X. Both CPUs are based on the company's latest 2nd-gen Zen+ micro-architectures, built on a 12nm process. The Ryzen 5 2500X appears to vary from its predecessor, the Ryzen 5 1500X, by featuring four active cores on a single die. The Ryzen 5 1500X featured two quad-core dies with two cores disabled on each die. This version of the budget Ryzen 5 2500X features a single die rather than the dual-die configuration of the Ryzen 5 1500X. The key difference this change brings is lowering the inter-die latency. This speeds up some functions, but it also cuts the CPU's cache in half, which can hurt performance in other functions. In the end, AMD has said, it's an overall wash. The bad news for DIYer's is the new Ryzen 5 2500X and and Ryzen 3 2300X are OEM-only so far, including an Acer Nitro N50-100, available for $900 via B&H PhotoRemove non-product link. So far, it looks like Acer has the lock on Ryzen 5 2500X chips. If you're the kind of person who bleeds AMD-red instead of Intel-blue or Nvidia-green, the Nitro N50 also features a Radeon RX 580 for graphics along with 8GB of RAM, a 1TB hard drive, and bundled mouse and keyboard for $900. AMD officials confirmed the CPUs are OEM-only. The company added that more vendors are expected to introduce PCs built around the new chips in the near future. The decision to offer the new CPUs to OEMs exclusively is a break from prior chip launches, when AMD sold directly to consumers. AMD didn't comment, but it likely wants to point consumers at its Ryzen with Vega graphics APUs rather than muddying up its line. The motive for PC makers to opt for this CPU over an APU was aptly pointed out by TechReport.com in its coverage. 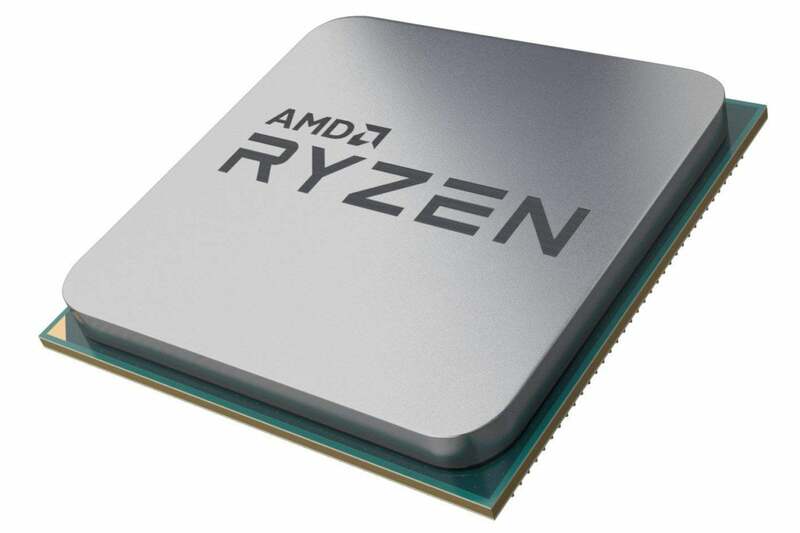 As the CPUs are being used in discrete graphics builds, the OEMs may have opted for the greater x16 PCIe lanes the Ryzen CPUs offer over the x8 lanes of a Ryzen APU. AMD's filled out its Ryzen AM4 portfolio further, but the latest budget CPUs are OEM-only so far.